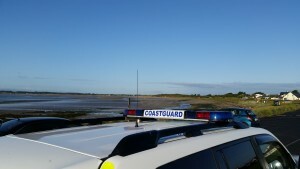 This evening the Skerries Coast Guard team conducted a flare firing exercise at Red Island & South Strand, Skerries. The team deployed several white parachute rocket flares as part of a search exercise of the South Strand area. These white parachute flares reach over 1,000ft and are excellent for illuminating very large areas of shoreline. Weather conditions on scene were good with light offshore winds. 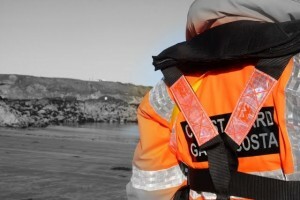 Skerries Coast Guard – a voluntary search and rescue unit of the Irish Coast Guard. Remember – if you spot someone in difficulty on the coast dial 112 or 999 and ask for the COAST GUARD. Your call could save a life. 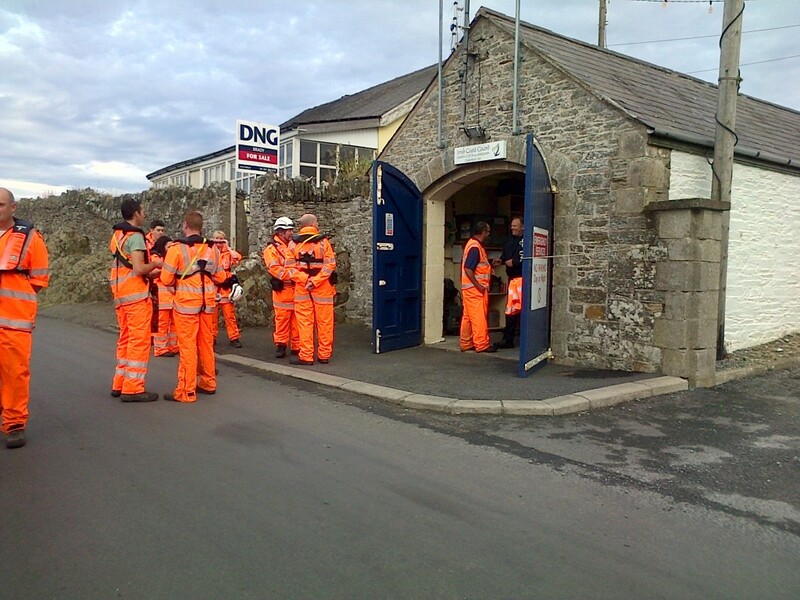 This morning, the Skerries Coast Guard team conducted a large scale, multi Coast Guard Unit search exercise in the area of Rush. This scenario based exercise began shortly after 9am at the South beach, and after an initial briefing all search teams departed to their allocated search areas. Weather conditions in the area were excellent with good visibility reported. This morning the Skerries Coast Guard team conducted a search and rescue exercise at Rush North Beach and harbour area. Weather conditions on scene were favourable despite the strong NW winds. The team carried out several casualty extraction exercises and a small number of white signal flares were deployed during the exercise. This evening, members of the Skerries Coast Guard team accepted an invitation from their neighbouring station of Clogherhead Coast Guard to attend a joint training exercise at Clogherhead. During this exercise, the Clogherhead CG team were tasked to assist with a casualty injured on a headland near the station. Members of the Skerries Coast Guard team assisted Clogherhead CG with the successful extraction and treatment of the casualty. Meanwhile, shortly before 22:00 the remaining Skerries Coast Guard team back at the Skerries CG base were paged to investigate reports of red flares sighted North of Balbriggan. The team conducted a coastline search of the area with nothing to report. 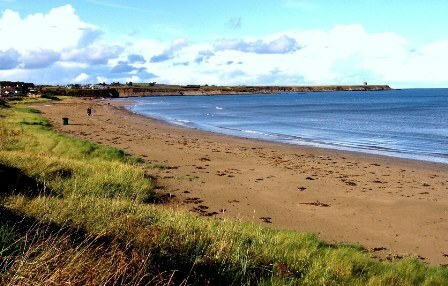 Both the Skerries and Clogherhead lifeboats were also tasked to investigate the flare reports. No further action was required and the team returned to base.